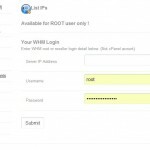 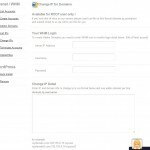 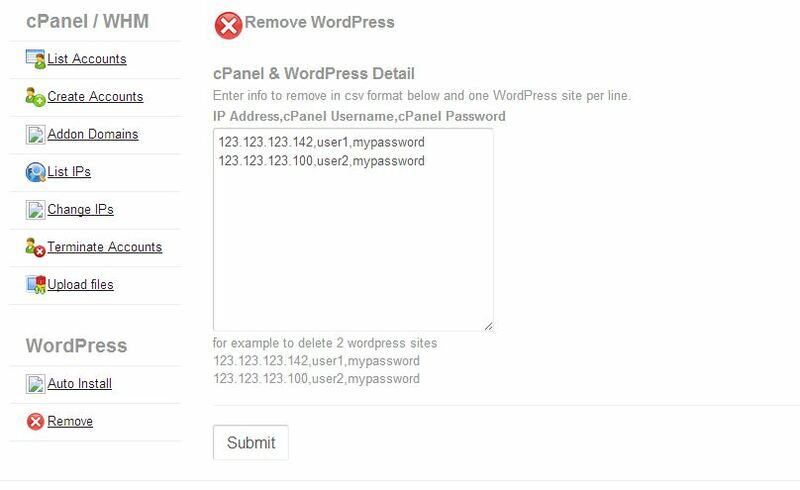 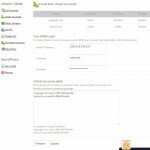 FREE Remote & Mass Management tool for WHM/cPanel and WordPress. 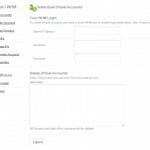 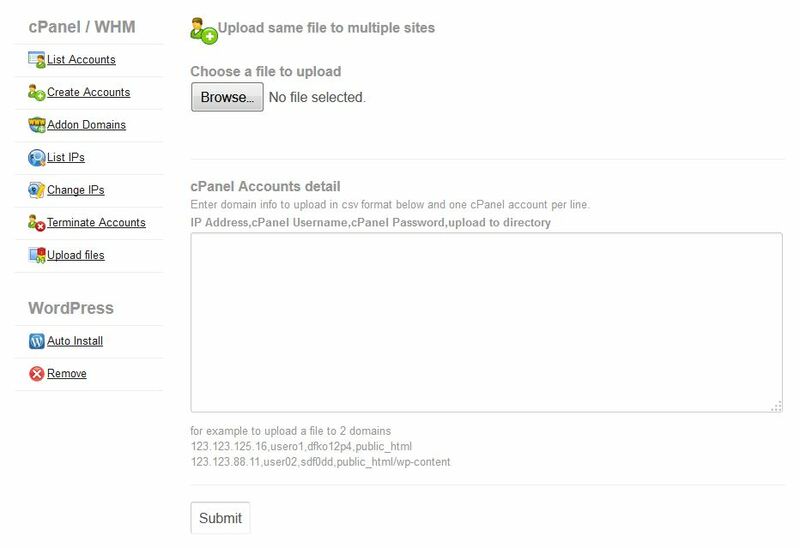 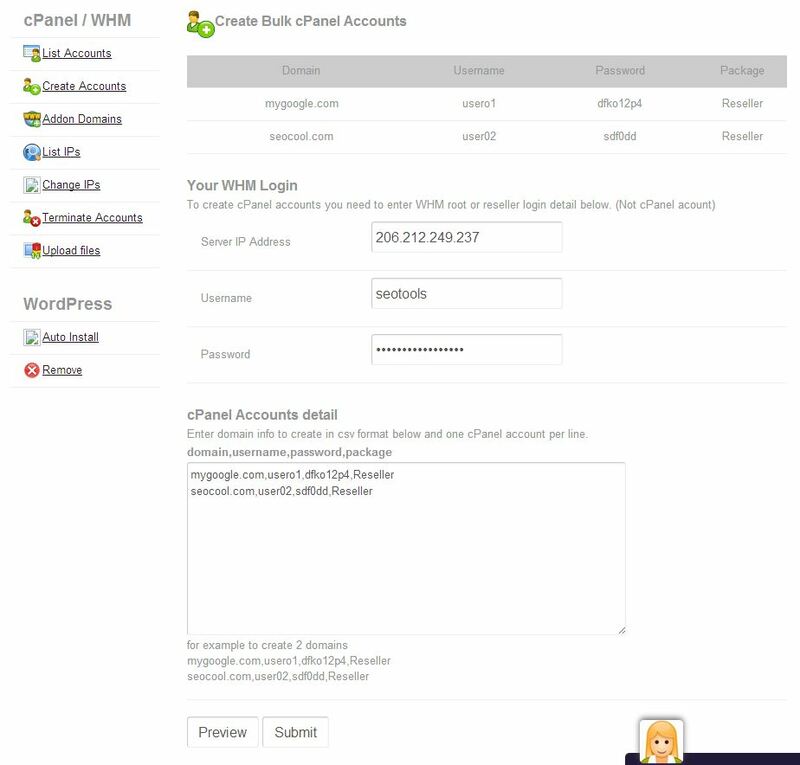 - Create 100+ cPanel Accounts. 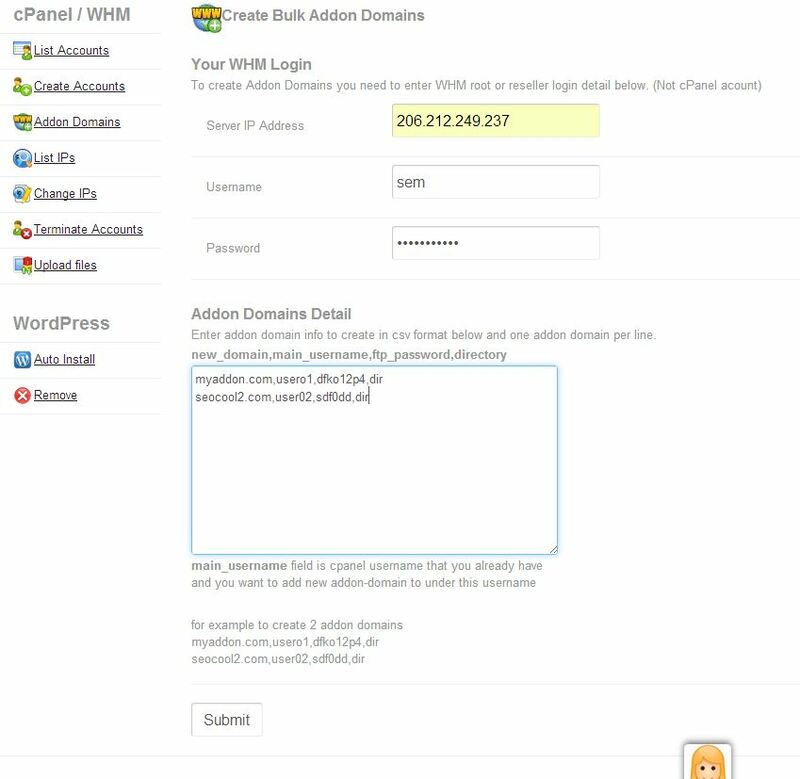 - Create 100+ Addon Domains. 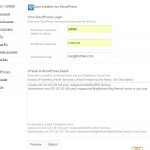 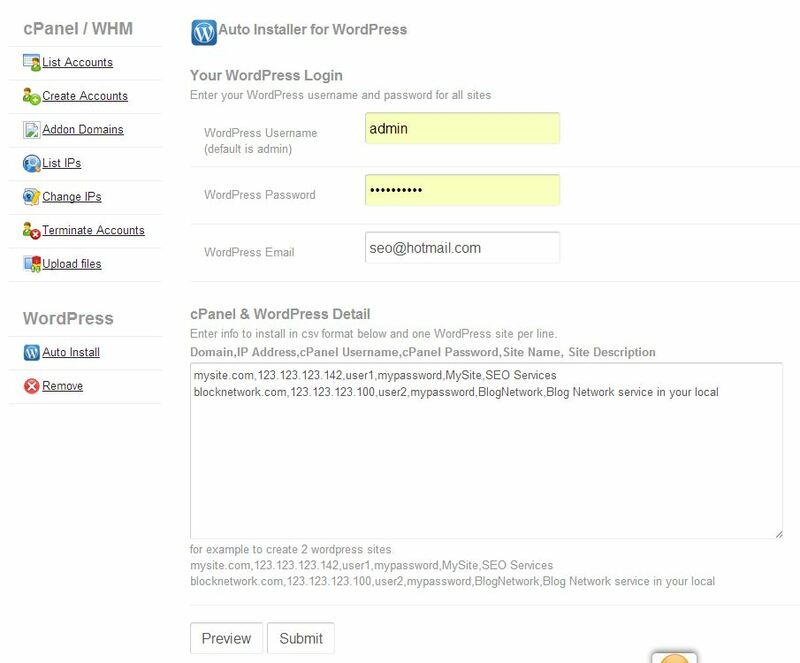 - Install 100+ WordPress sites. 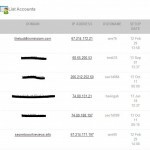 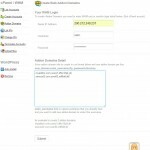 - Terminate 100+ cPanel Accounts. 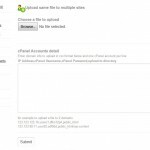 - FTP upload same file to 100+ sites. 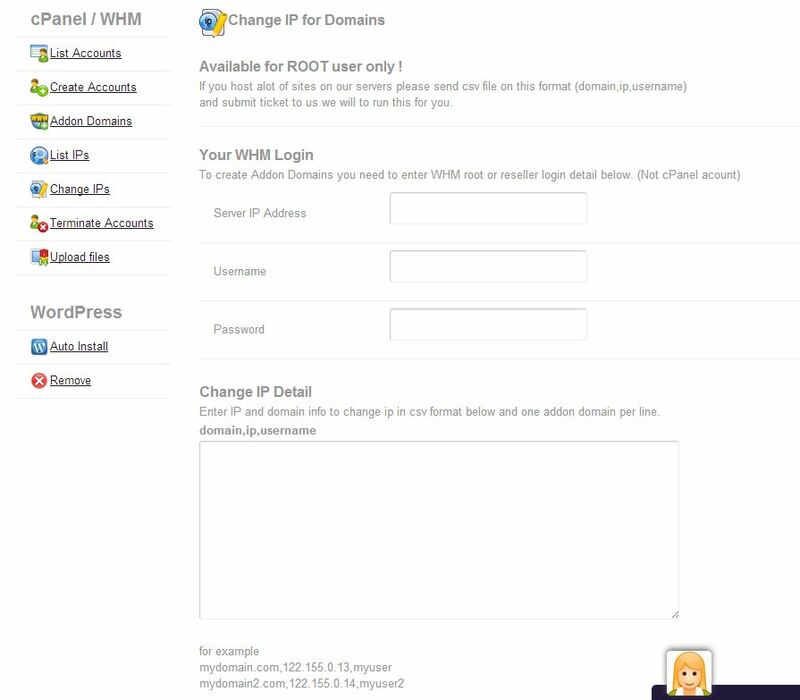 - Change IPs for 100+ domains. 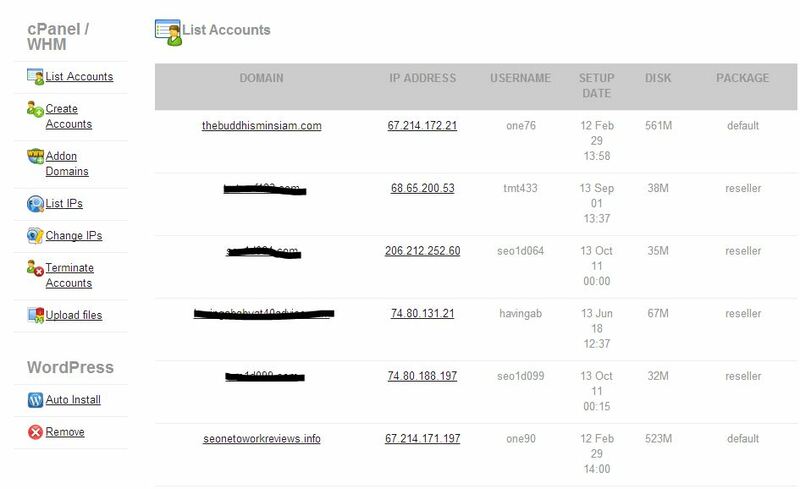 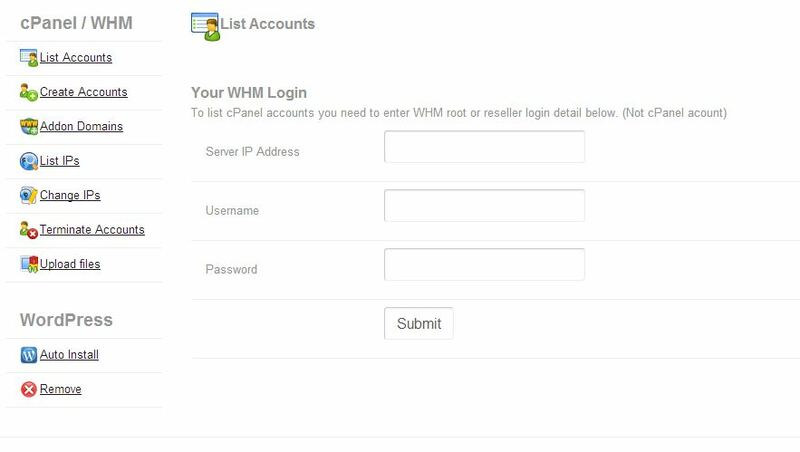 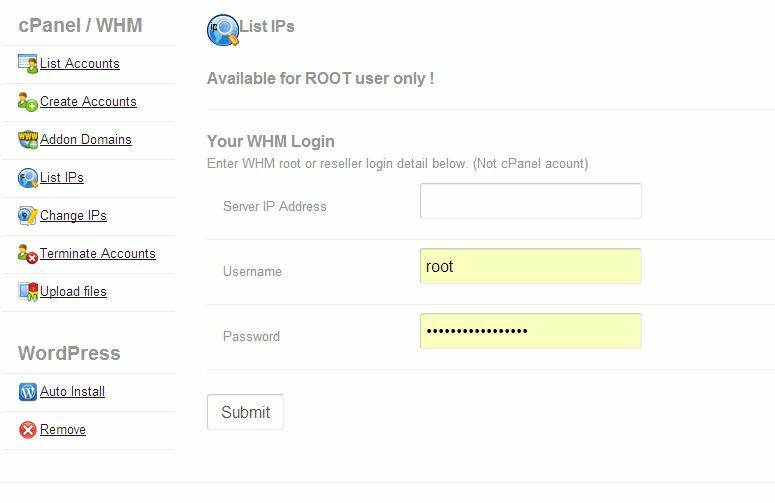 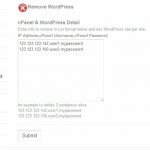 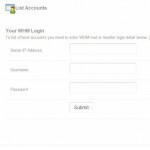 - List all cPanel Accounts on WHM.